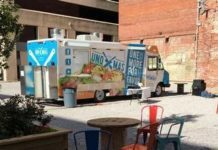 A Whopping 40 Trucks Scheduled For Tonight’s T.O.W. 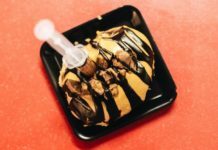 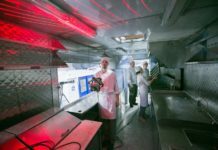 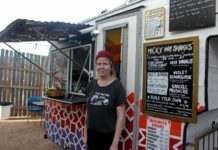 – 73 Food Trucks in Miami? 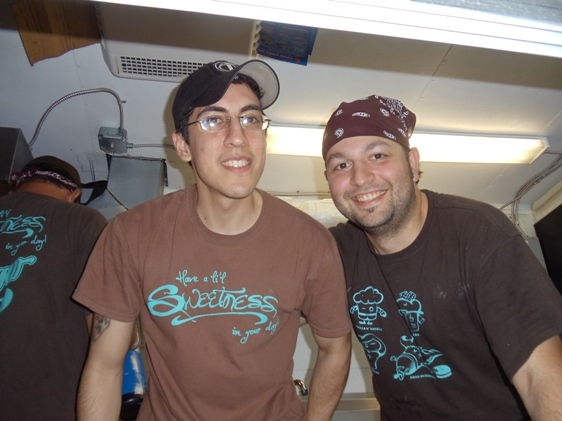 Jonathan and Danny serve sweet treats at the Sugar Rush truck, appearing tonight at T.O.W. 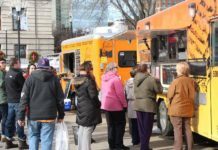 The Truckers Out West food truck rally is one of the largest, with the number of trucks usually topping out at a mind-boggling 30 or so. 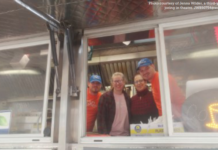 Patrons in the thousands arrive at Mother of Christ Church to get their weekly fill of street food and lines up to a dozen people can form at the most popular establishments. 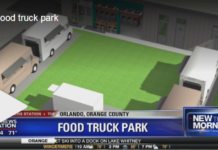 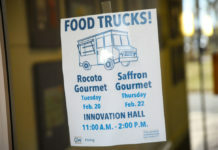 So it came as a surprise even to Miami New Times when we received the confirmation list for this evening’s event – 40 food trucks were confirmed and another 33 trucks were put on a rotation list for future T.O.W.’s due to lack of space. 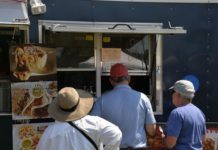 Now math isn’t necessarily our strong point, but by our calculations, that brings the number of Miami food trucks to an unconfirmed total of 73. 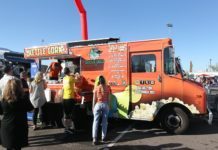 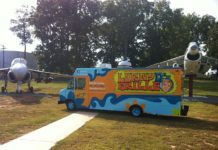 If you want to see the circus for yourself, the mobile food court will serve tonight from 6:00 – 10:30 p.m.